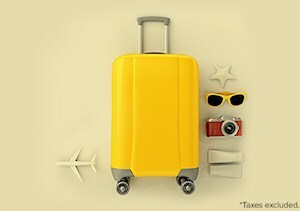 On Fly Fly Away Days Pegasus BolBol members will get an extra 3,000 BolPoints on domestic flights within Turkey and to Cyprus and an extra 5,000 BolPoints on international flights! 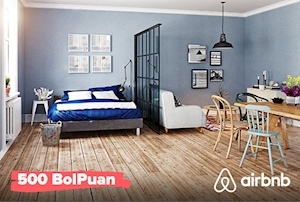 The offer is available for tickets purchased in any currency or with BolPoints. To be eligible for the special offer, you must be a Pegasus BolBol member and every passenger must enter their individual Pegasus BolBol membership number (the registered mobile phone number to the membership account) when entering their passenger details. Pegasus BolBol members who don’t enter their mobile phone numbers cannot avail of the special offer. For guests who are not yet Pegasus BolBol members but who become Pegasus BolBol members during this special offer period and book their flights according to the applicable terms and conditions, they will be eligible to earn BolPoints after the special offer flights have been completed. 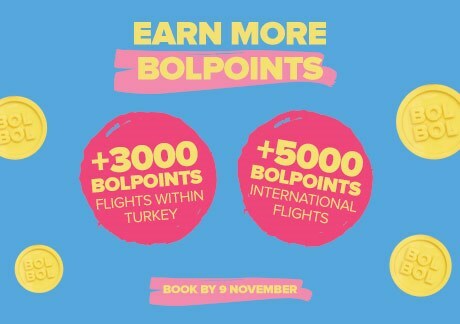 BolPoints will be earned according to the terms and conditions of the offer, with an extra 3,000 BolPoints available to earn in addition to the points available for a normal ticket purchase for flights within Turkey or to Cyprus; and an extra 5,000 BolPoints for every international flight. The points earned from this special offer will be automatically deposited into Pegasus BolBol membership accounts within 72 hours after the applicable flight has taken place, subject to the t&cs of the special offer. 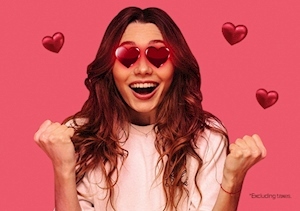 Children are also eligible to take part in the special offer if they have a linked account to another Pegasus BolBol member above 18 years of age. Once the applicable flight of linked members has taken place, the points earned from the special offer will be deposited automatically in the main member’s account to which they’re linked, subject to the t&cs of this special offer. 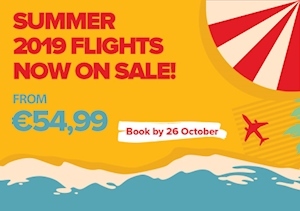 Members will not be able to earn any Bolpoints for flights which were originally booked as part of this special offer but which have been changed after the sale period has ended. This special offer cannot be combined with any other points or offers. 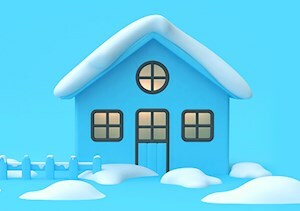 For any other items not mentioned here, the Pegasus BolBol General Terms and Conditions and Pegasus General Rules will apply.